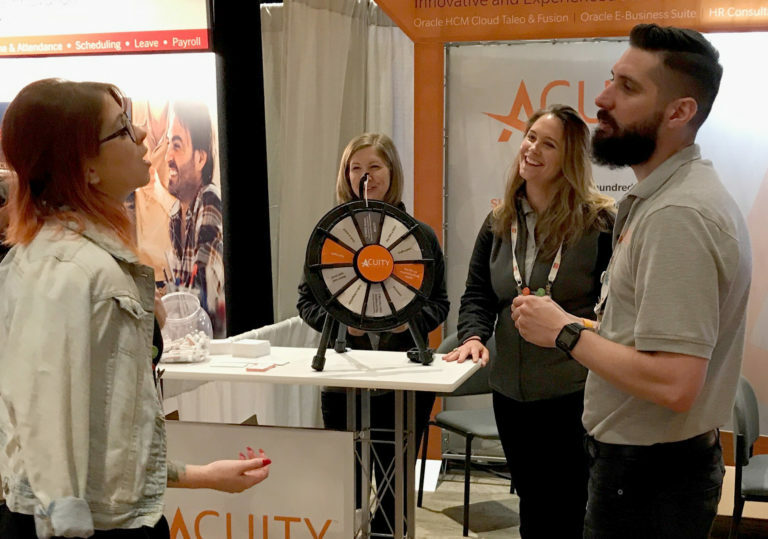 We love opportunities to meet in person to learn about your HCM and HR Tech goals and share ways our team can support your success. If you’re at one of the following events this year and would like to connect, please contact us to set up a time to meet with one of our friendly team members. Previously named Oracle HCM World, the new Modern Business Experience conference combines Modern Finance Experience, Oracle HCM World, and Modern Supply Chain Management into a single event for connecting, learning, and defining what’s next. We look forward to meeting you, learning about your goals and sharing the innovative and exciting ways we are helping OTAC and Oracle HCM Cloud customers succeed. 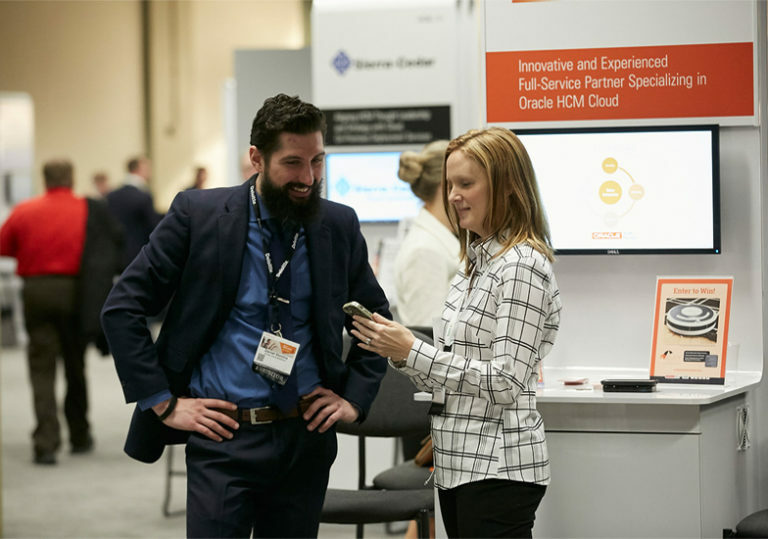 Hands-on education and interactive workshops, networking opportunities to grow your network and connect with colleagues, exceptional professional development and learn the latest news and updates directly from Oracle HCM experts. Join us for great conversation and learn ways we can support your HCM cloud products, teams and candidates. 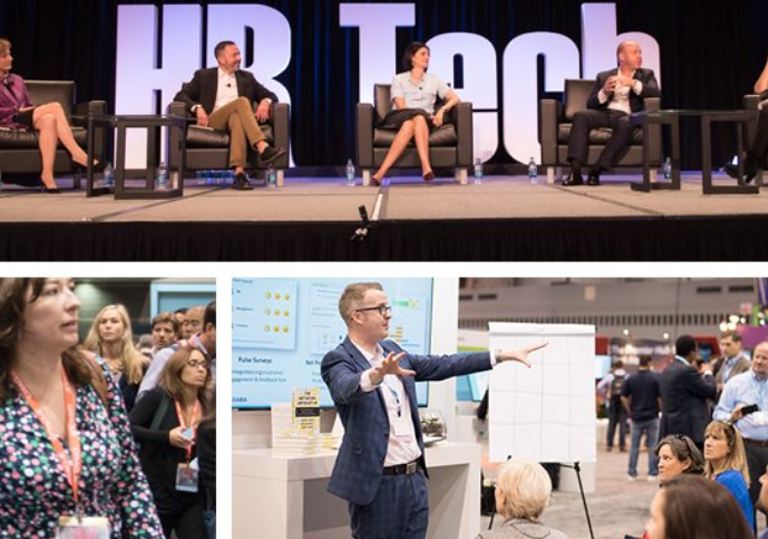 As the industry’s leading independent event for 20+ years, HR Tech has been a key catalyst for tens of thousands of HR and IT executives in their quest to leverage technology and secure HR’s role as a pivotal component in their company’s overall success. Real-world education, world-class keynotes, best in the field presenters, unparalleled networking, private product demos, dozens of product announcements and the world’s largest HR Technology Expo. 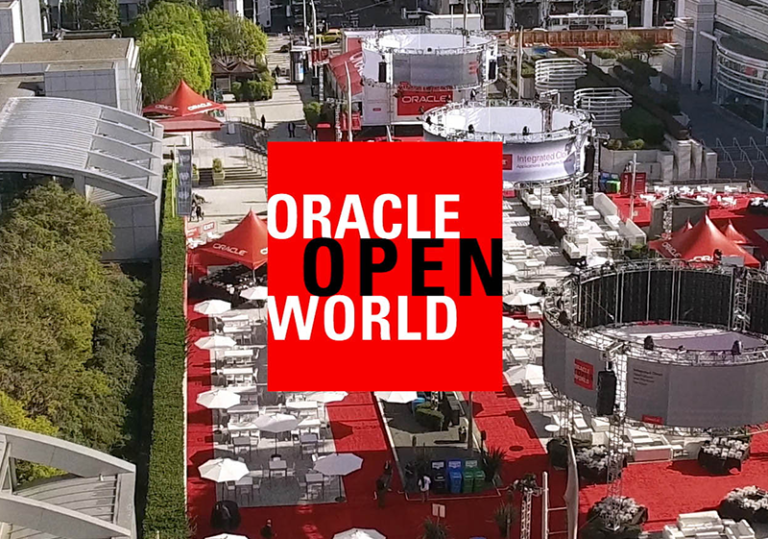 Join us at the world’s largest business and technology conference featuring the latest technology on display from Oracle and partners, conversations about trends and best practices, networking opportunities with peers and industry experts and Exhibition Halls. Held each year in San Francisco, CA, this industry event delivers cutting-edge technology sessions, labs, demos, exhibitors, partners, and more.